Experience-developed sequel finally headed westward. 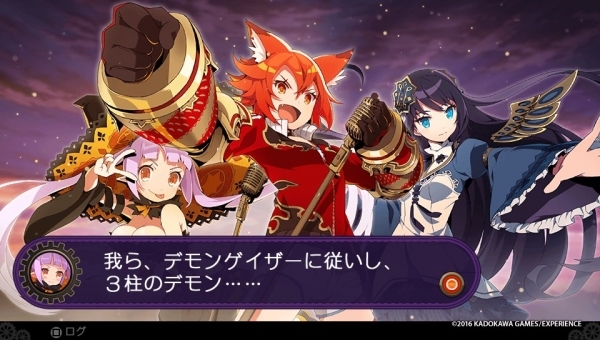 NIS America is bringing Demon Gaze II to North America and Europe for PlayStation 4 and PS Vita this fall, the company announced at Anime Expo 2017. A limited edition including a copy of the game, the official soundtrack, the official hard cover art book, and a collector’s box is now available for pre-order at the NIS America Online Store (PlayStation 4, PS Vita). Watch the opening movie below. Visit the official website here.